The top 11 posts of 2011!!! 11. 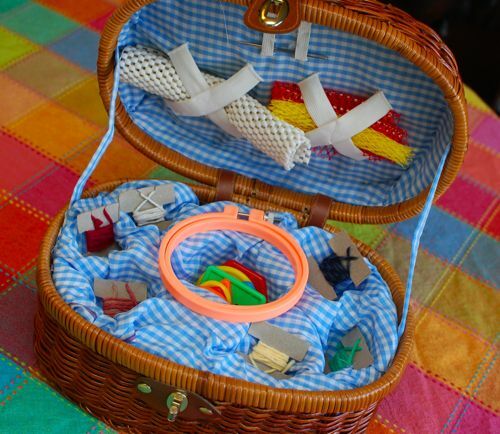 First Sewing Basket — I can’t even begin to explain to you how HAPPY Clara was to have a sewing kit of her very own! She still uses this little kit at least a couple of times a week — a huge hit!! 10. 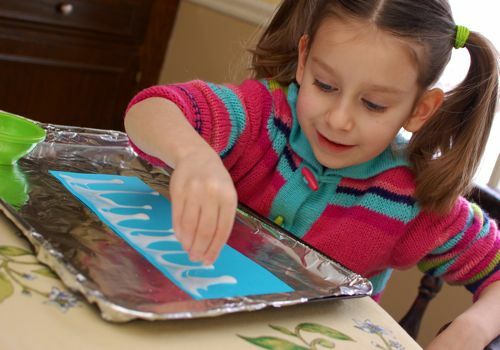 Easy Icicle Craft — Often the simplest projects are the best ones, and this one is SUPER simple! 9. Money Saving Tips for Teachers — We HEART teachers!! Here I’ve listed some of our best money-saving tips for the classroom all in one post. 8. 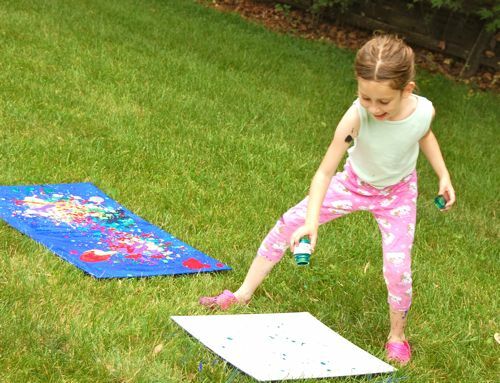 How to Make Your Own Sunshine — Because everyone could use a little sunshine! 7. 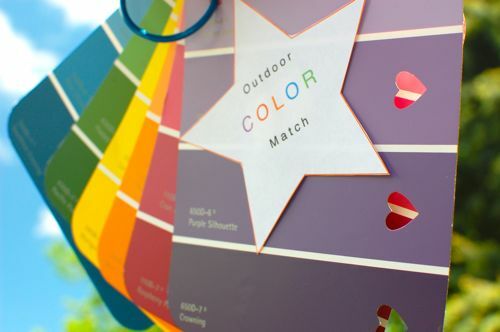 Outdoor Color Match — Very quick, easy, and FUN way to foster a love of nature. 6. 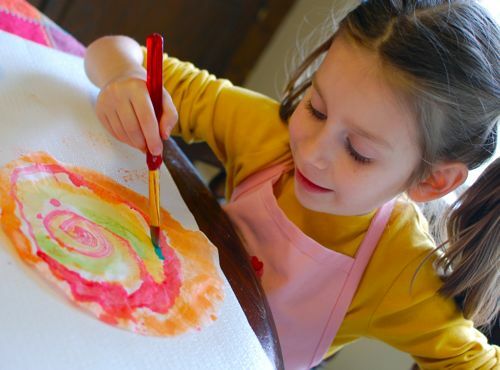 Why Messy Art Is Worth It — We do plenty of messy art around here, but this is the post that best explains why messy art is well-worth the mess. 5. 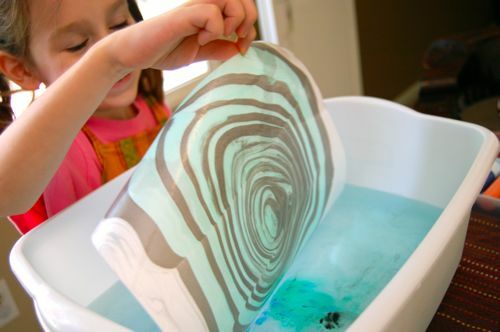 10 Rainy Day Activities for Kids — Some of the ways we spend rainy days. 4. 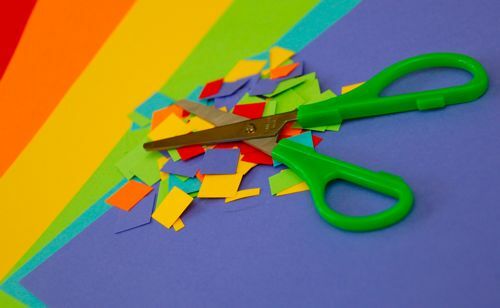 10 Things You Can Make From Cereal Boxes — A big thank you to Yelena for contributing to our Pinterest board for this one! 3. 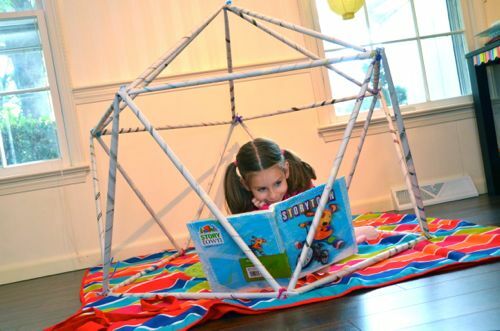 Newspaper Play Structures — Build and re-build! One of Emily’s favorite posts!! 2. Hot Air Balloon Ride — One day, I asked Clara if there was anything else we needed to get at the store. Her answer? 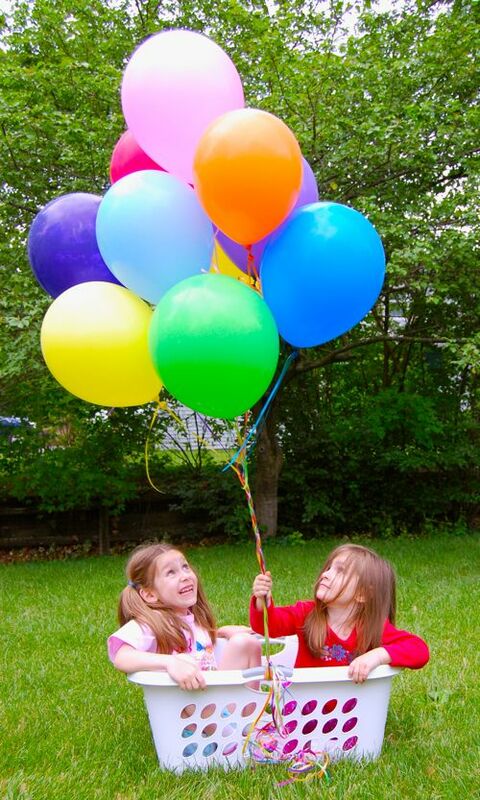 “Balloons! We are ALL OUT of balloons!” She didn’t have to twist my arm. 1. Pretend Sweets Made With Sponges — Inspired by a trip to the dollar store, Emily and I set out to make plenty of sweet treats for pretend play using… sponges! Wishing you and your family a very healthy and happy New Year!!!!! I made a pseudo version of the cakes. 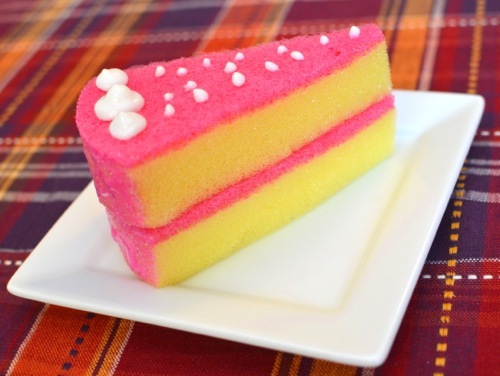 I found sponges that had a cool design, and just cut them into small squares for cakes. Happy 2012! I love your blog and look forward to adventures and ideas in the new year. Happy New Year! Looking forward to reading more of your great ideas in 2012! Happy New Years! Great list – I am bookmarking it! I just recently found your blog. 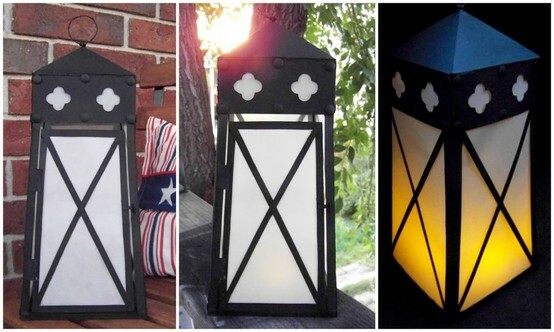 I can’t wait to use plenty of these great ideas for 2012. Happy New Year!! !